Wednesday, November 2nd, 2016 at 10:17pm. 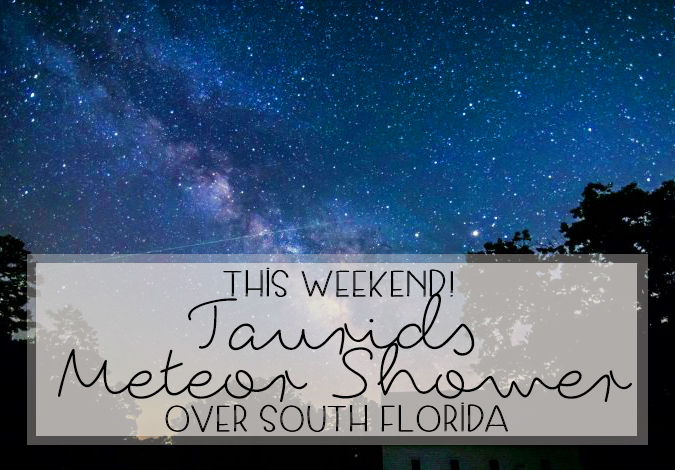 The Taurids meteor shower will be falling over south Florida this week. The Taurids shower is not necessarily known for being the most explosive meteor shower in the cosmos but what it is known for is a astronomical phenomena, fireballs.